CYPRUS Holiday Rentals: Choose and rent from a selection of self-catering Villas, Homes, Homes with Pool, Condos, Apartments and Townhouses - many with a private pool and on or near to one of Cyprus's many beaches. 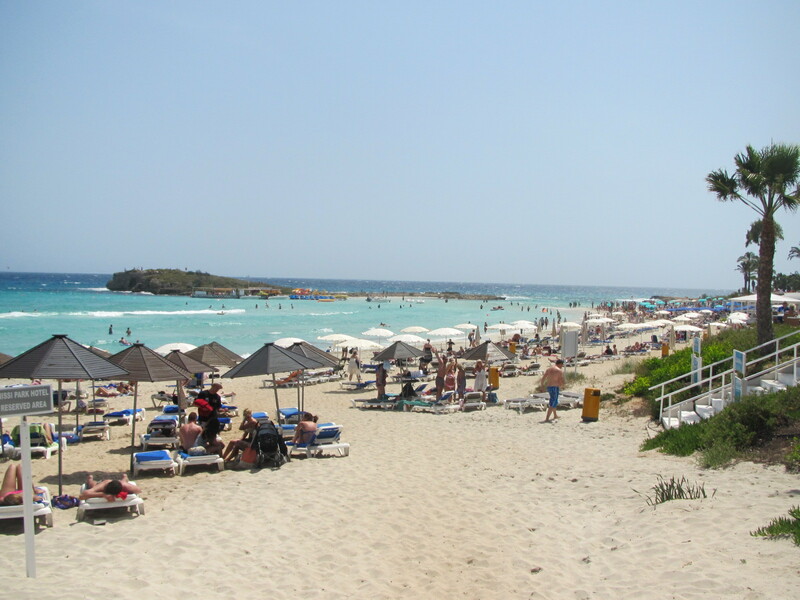 Holiday Rental accommodation in Cyprus is varied and different types of accommodation are offered in the popular tourist resorts, offering you an ideal base from which to enjoy your holiday and explore the surrounding areas. Cyprus offers a choice of holiday rental resorts and locations from which to enjoy the beauty and variety of this magical island where golden, sandy beaches and rugged coastlines meet forest-clad mountains and hills, while traditional villages with winding streets and neatly terraced vineyards and olive groves sit in delightful contrast. 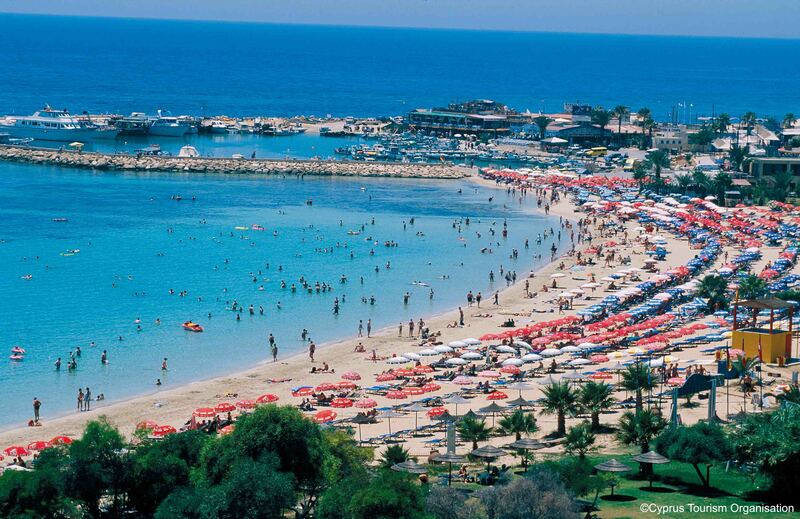 Cyprus provides the visitor with a setting for a perfect family holiday in this eclectic destination. 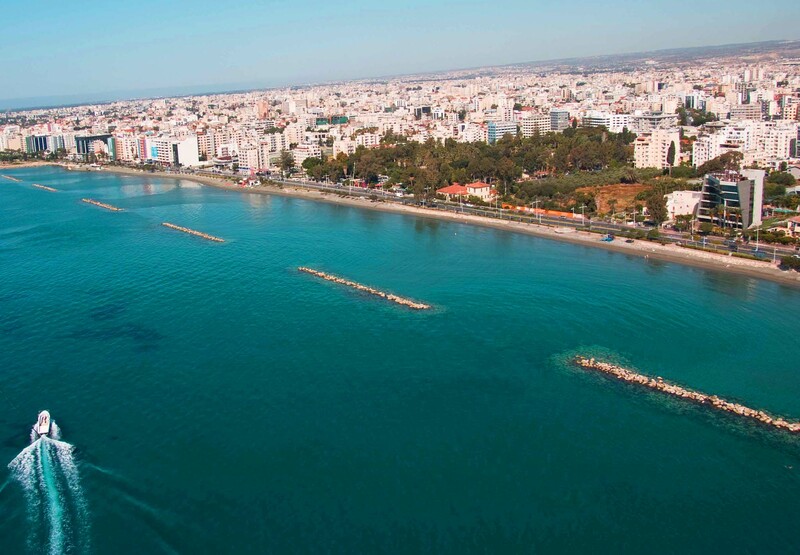 Cyprus is immersed in history and was once home to the goddess Aphrodite, Cyprus has a sense of timelessness magnified by the charm, kindness and natural hospitality of its native people. Visitors to Cyprus can explore the island's natural beauty and splendour by car, boat or bike; or take a jeep excursion on this magical island in the sun. 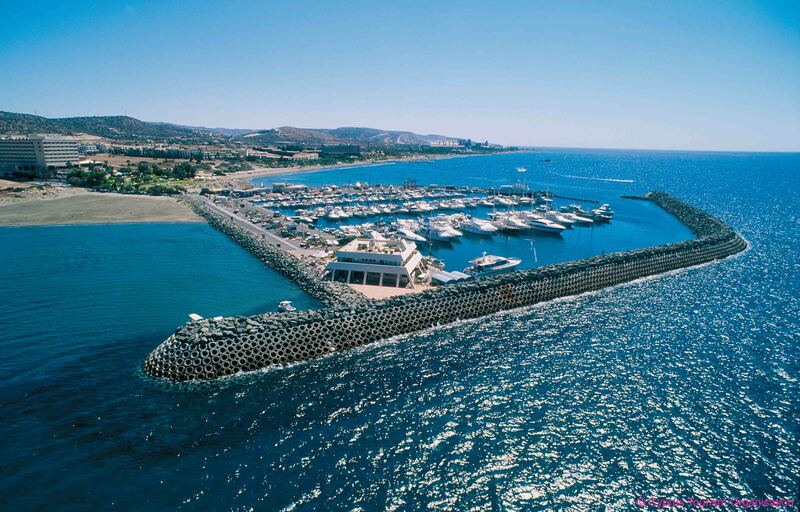 Activities include all types of water-sports, hiking, windsurfing, snorkelling, sailing, horse riding and golfing at one of Cyprus' three championship golf courses.